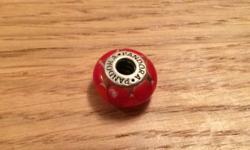 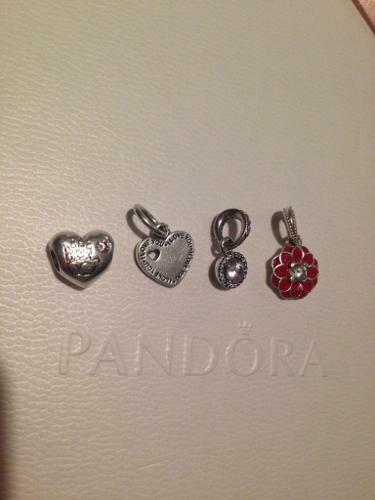 4 genuine Pandora charms excellent condition, will be polished upon sale. 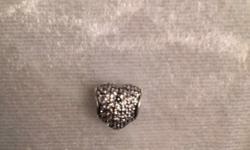 Will post for postage cost and will accept PayPal. 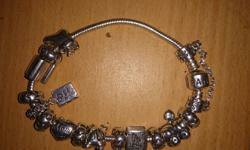 Pandora bracelet and assorted charms. 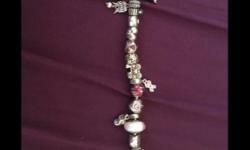 Have some receipts for the charms. 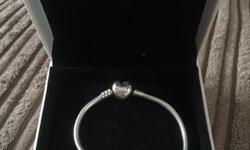 Is in excellent condition hardly used.